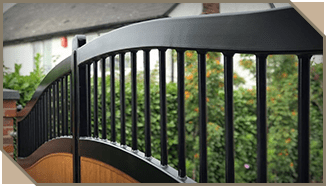 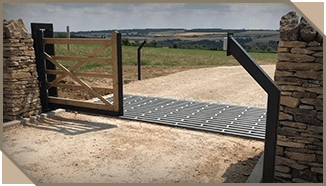 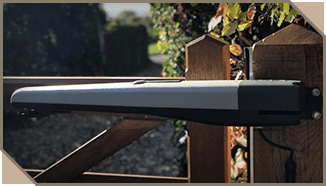 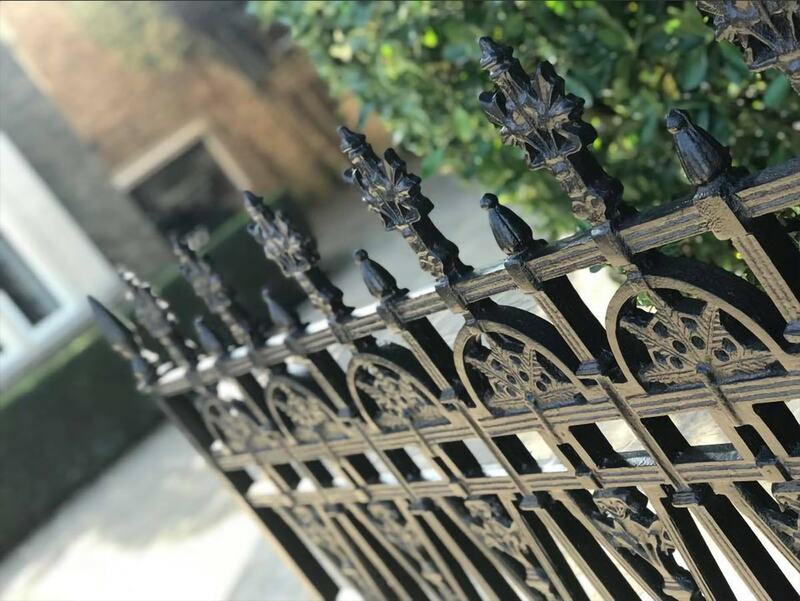 Our team of highly experienced craftsmen have worked with mild steel, cast iron, stainless steel and wood on countless projects and pride themselves on the quality and durability of their work. 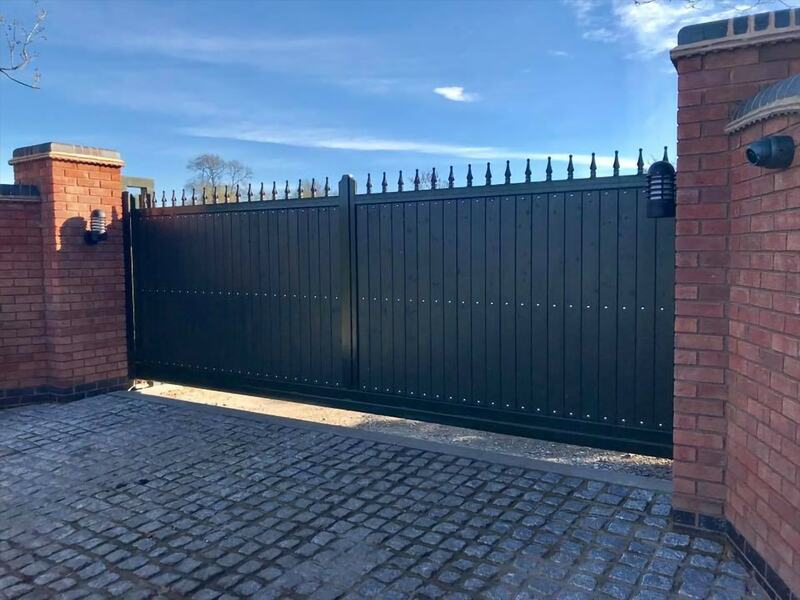 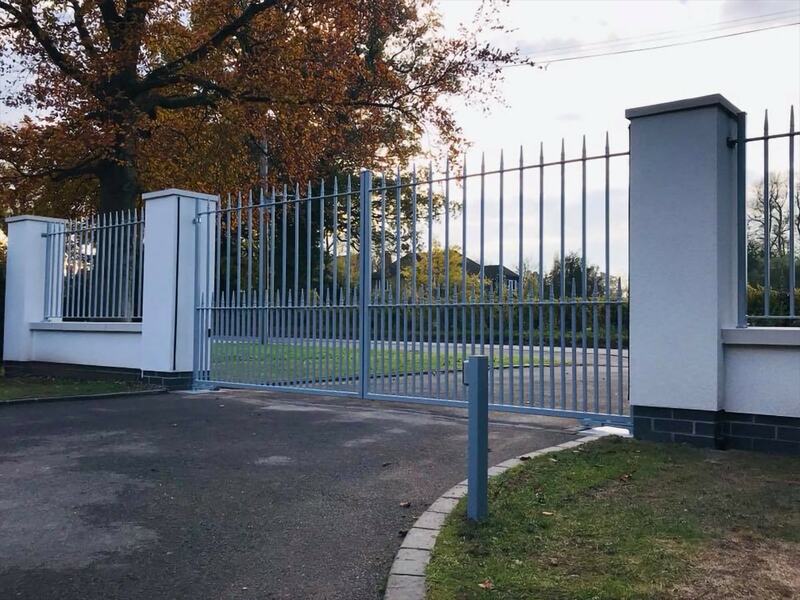 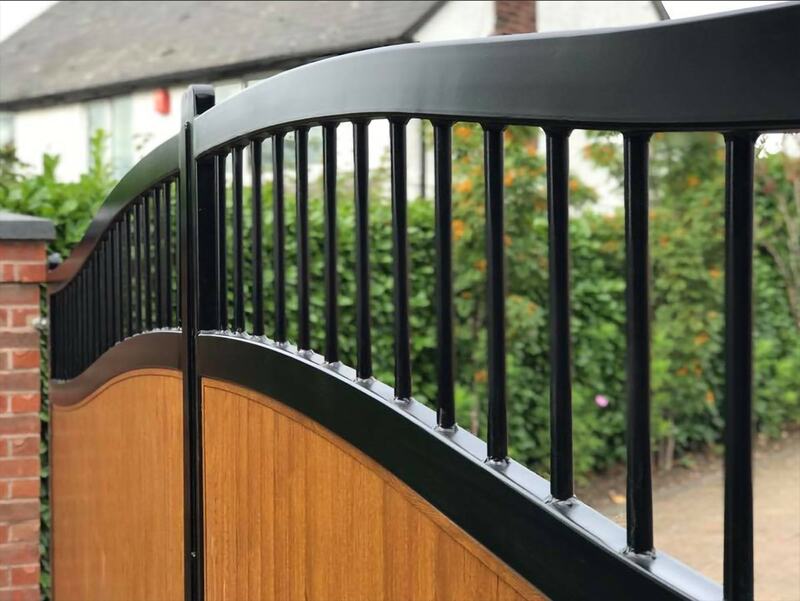 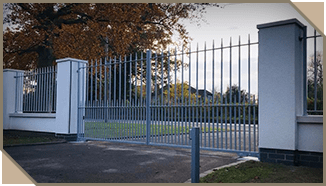 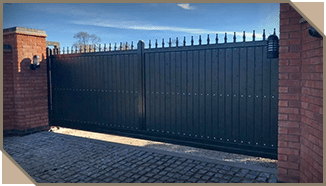 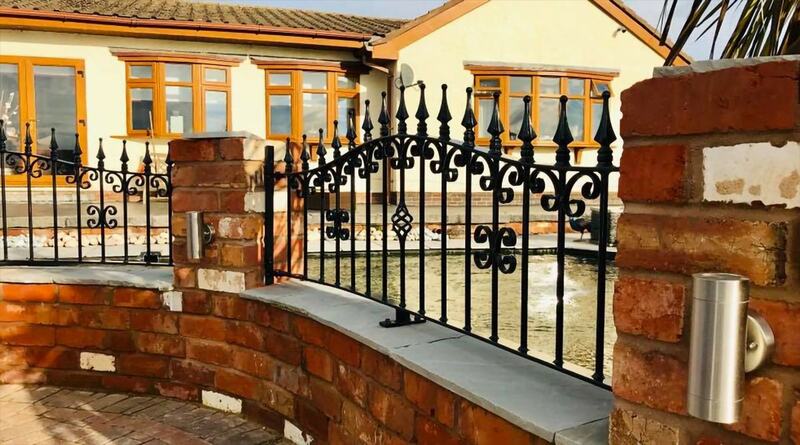 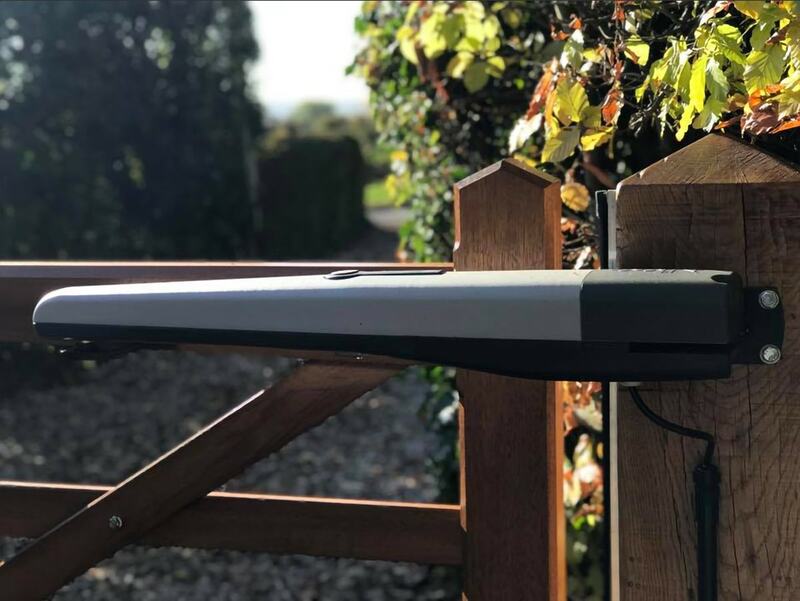 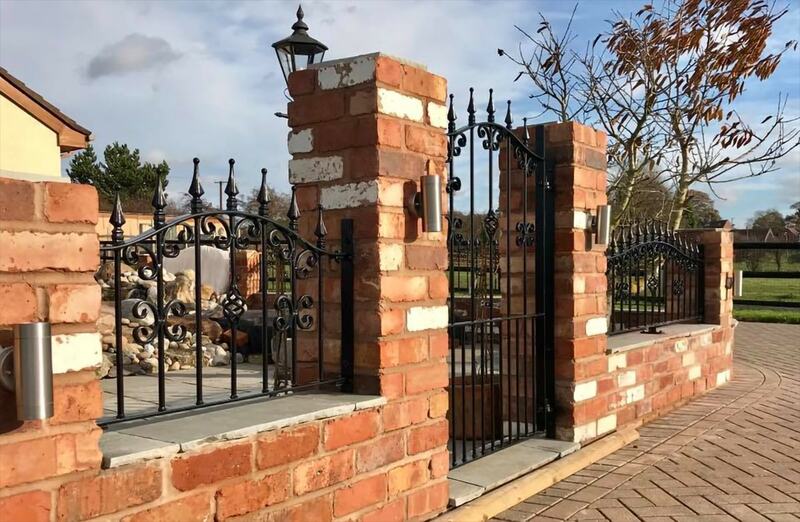 A dedicated member of the Heartlands Metal Craft team will support you throughout the process from quote to post installation advice, ensuring you are fully informed of the progress of your project. 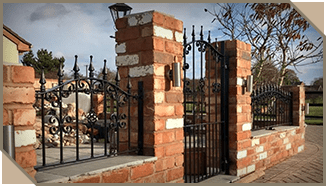 We also offer a comprehensive advisory service and use hi-tech software to show digitally proposed installations so you can see them in situ. 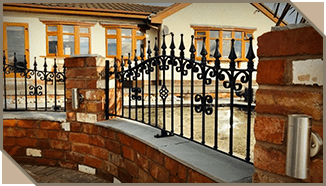 Download the 2017 Heartlands Wrought Iron Brochure to view our collection of Wrought Iron and bespoke solutions. 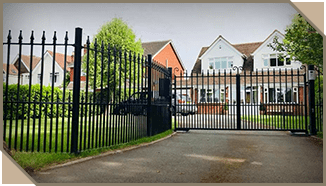 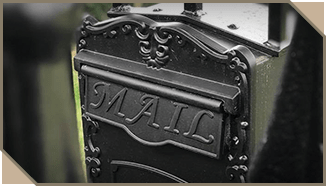 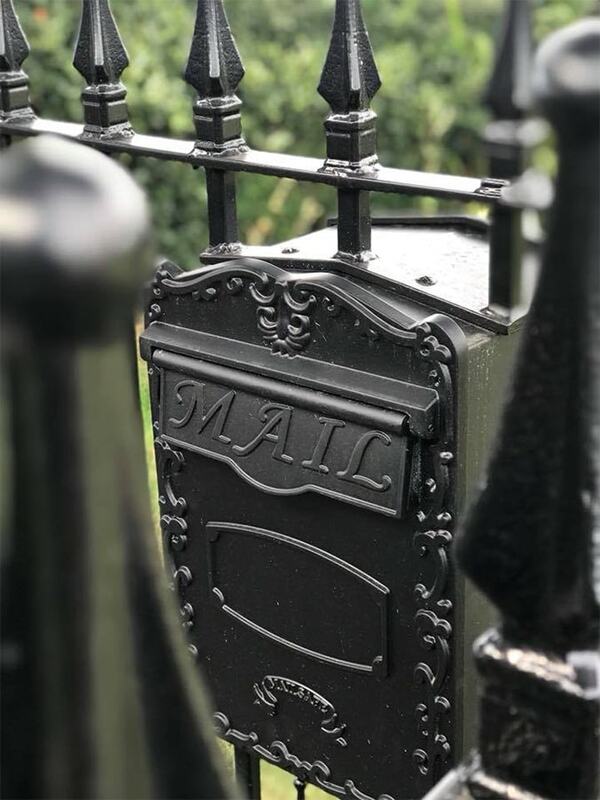 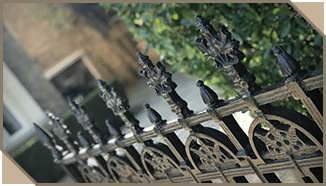 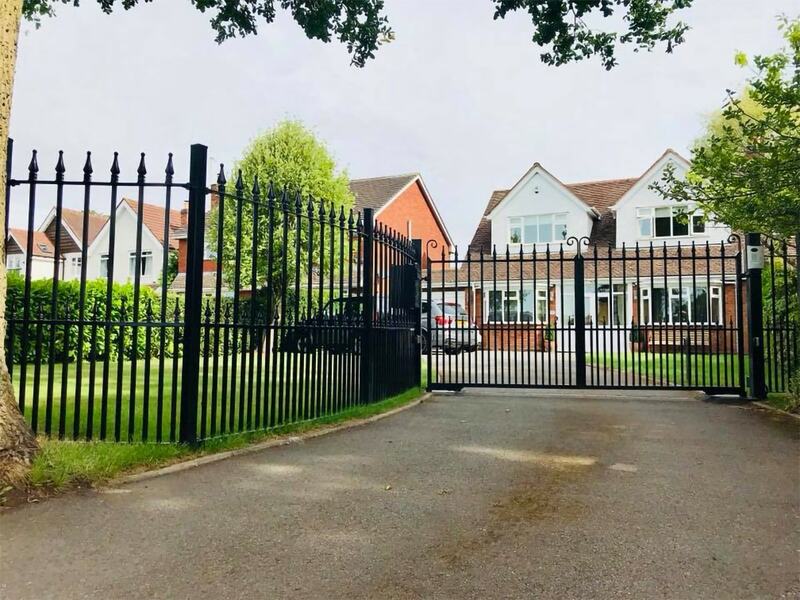 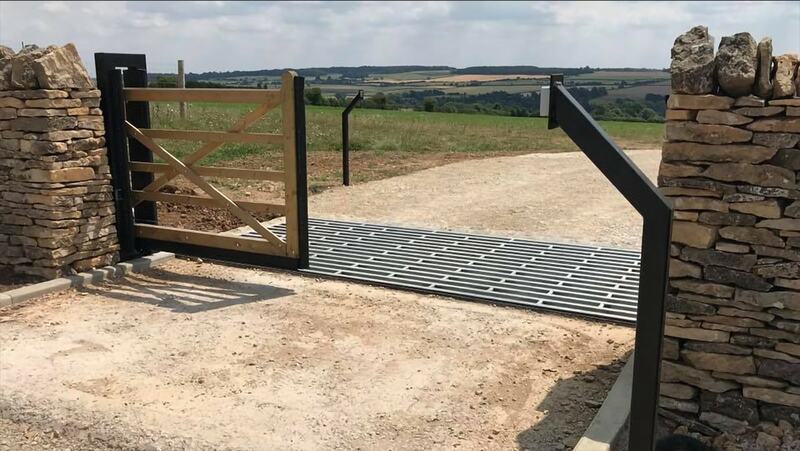 Download the 2018 Heartlands Period Gates Cast Iron Collection catalogue to view our collection of Cast Iron posts, railings and driveway and pedestrian gates.